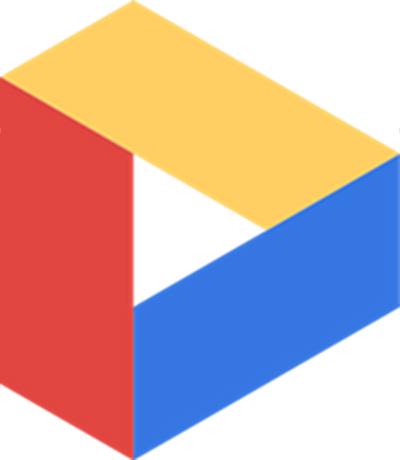 Google Drive Support Pages Spotted, Docs Storage Upped to 5GB – Release Imminent? Is today the day? Will Google Drive launch, giving the world 5GB of Google cloud storage, an app to control it, and unicorn dust to make it all magical? Well, it may be magical without the unicorn dust, but there is still a chance it could launch today. We heard last week that Drive would launch this week and some things are already happening behind the scenes that would semi-support that. First, we have a Google Support page that references Drive and how you can transfer document ownership between users. On top of that, users are noticing that their Google Docs accounts are being bumped from 1GB of storage up to 5GB, which is the rumored amount of space that we will all receive at launch. Google tends to launch products later in the morning or early afternoons (at least it seems that way), so if today is the day, we may not see anything for a couple of hours. When we do, expect to see videos to their Youtube channels, posts to their blogs, etc. Stay tuned!